The pressures that come with being a self-employed courier or taxi driver may significantly increase the risk of being involved in a collision, a new report by UCL finds. The report, ‘The emerging issues for management of occupational road risk in a changing economy: A survey of gig economy drivers, riders and their managers', includes a list of recommendations for companies using self-employed couriers and taxi drivers to limit the pressure drivers and riders are under. The majority of those surveyed – 63 per cent – are not provided with safety training on managing risks on the road. Sixty-five per cent said that they are not given any safety equipment such as a high visibility vest and over 70 per cent resort to providing their own. 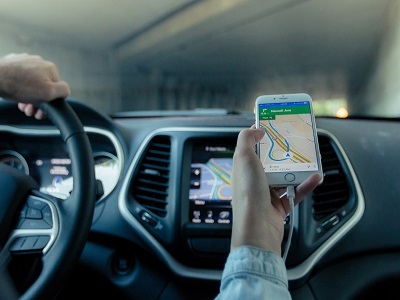 Dr Nicola Christie and Heather Ward (UCL Centre for Transport Studies) carried out 48 qualitative in-depth interviews with drivers, riders and their managers, and analysed 200 responses to an online survey taken by drivers and riders. The participants included self-employed couriers who delivered parcels and food, and self-employed taxi drivers who received their jobs via apps. For more information and to read the report visit the UCL website here.